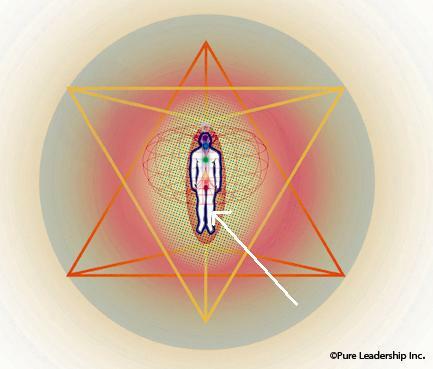 The Etheric Body is a container that holds the blueprints of your physical body. It is effectively molded to your physical body and can be located about three inches above the surface of your skin. Your etheric body answers the question of how is it that from conception, your cells know how to organize themselves? Scientists today are fervent about stem cells. Stem cells are the cells your body develops that are not associated with any specific organ. The mystery science has been trying to unravel is how these neutral cells know at some point in time, to form a kidney, or a heart, or lung. Your etheric body contains all of the information necessary to form your body, including all of your characteristics.